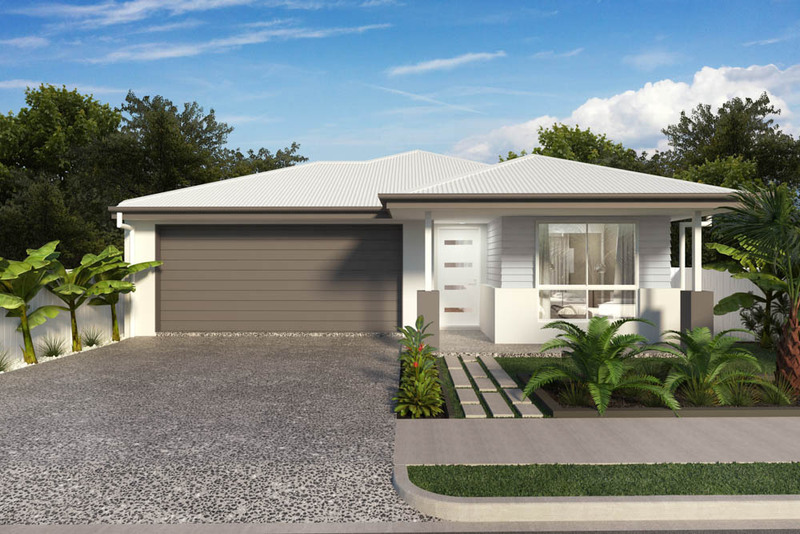 In a fast-paced world and land size reducing at a rapid rate there is more and more need to find home designs to suit the ever-changing environment. 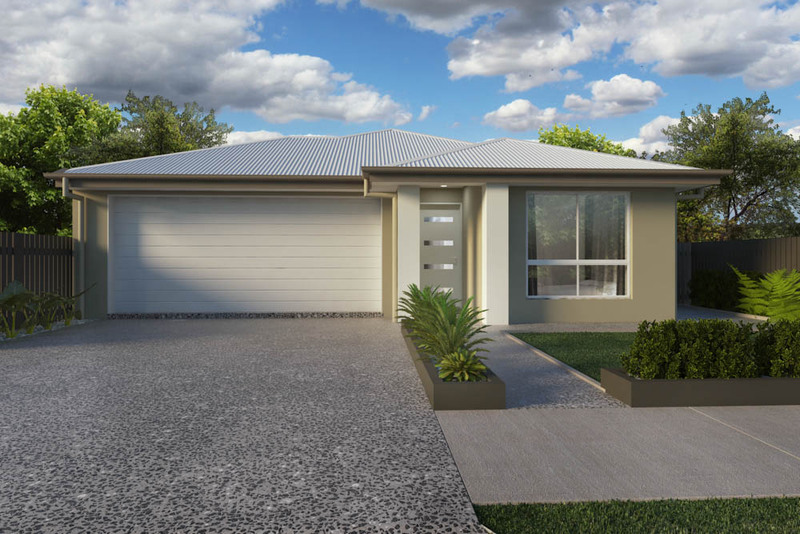 The Cascade 168 is one to consider with its’ intelligent use of space without compromising on style. Designed to suit a 10m wide parcel of land the Cascade 168 encourages its’ occupants to slow down, live life, and spend more time doing the things they love. 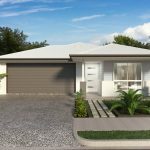 A sophisticated use of space focuses on a low maintenance lifestyle for the young professionals or anyone considering downsizing on their housework duties. 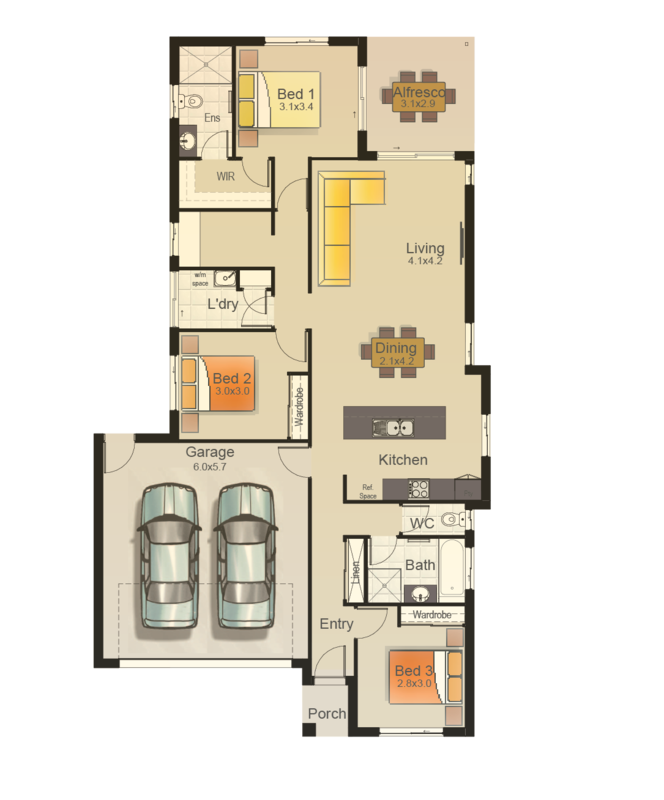 Bedrooms are kept private with all 3 bedrooms embracing their own space throughout the home. 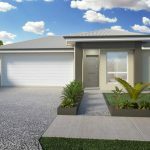 The master suite has been designed to overlook the back garden whilst still having a second bedroom not too far away which can also be utilised as a nursery. 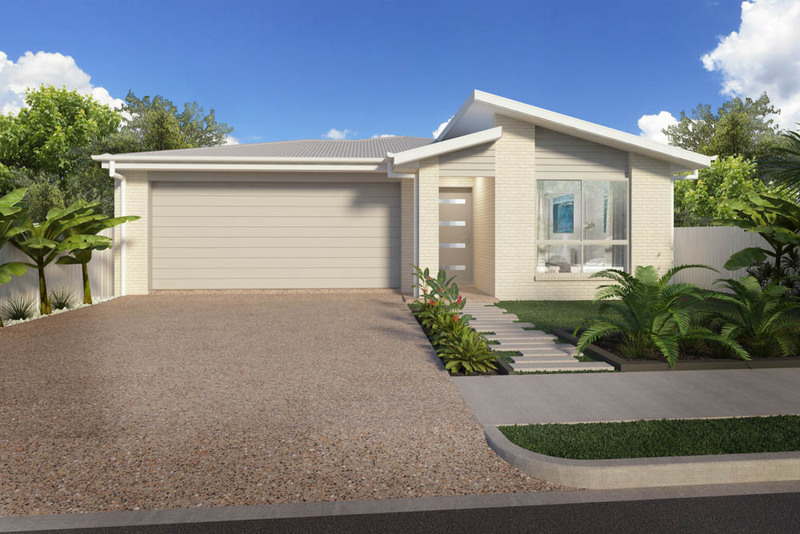 The third bedroom is positioned to the front of the home with a bathroom located next door which makes this ideal for guests. 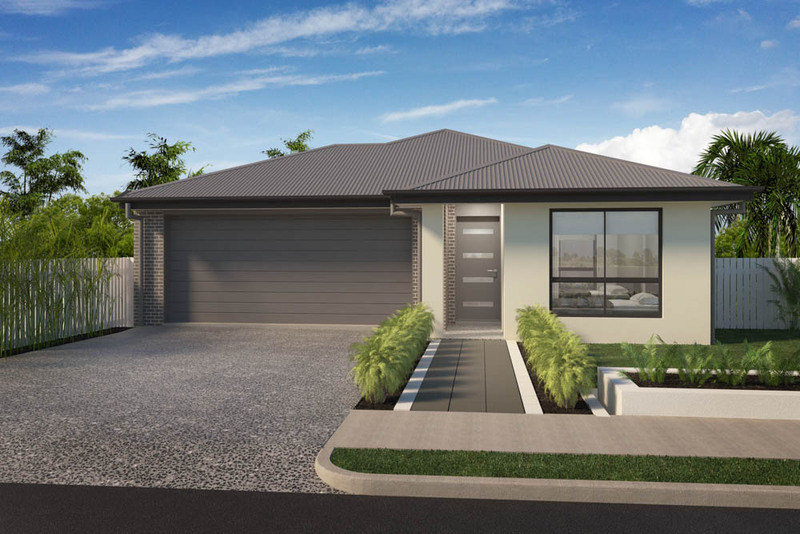 In addition to the 3 bedrooms is a centrally located multipurpose room ideal for a study or kids play room as it is neatly tucked away to hide the daily mess. 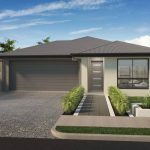 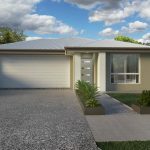 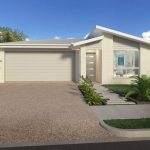 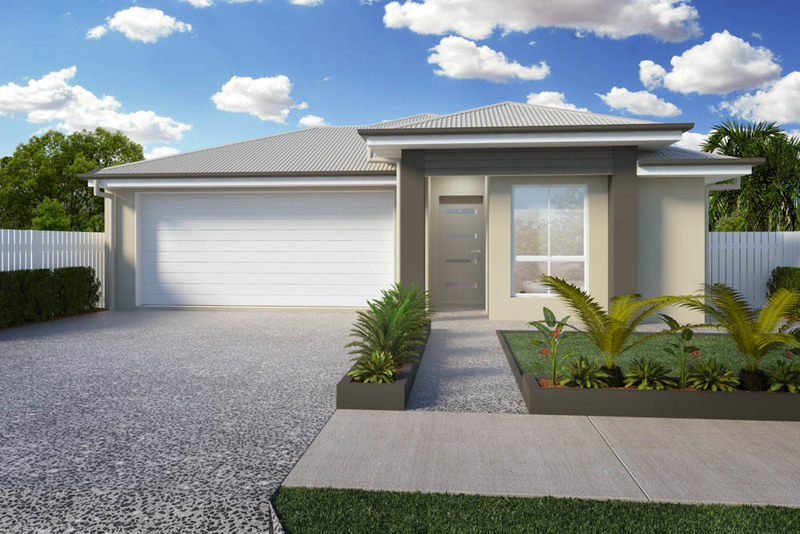 This well-designed home is a great way to utilise space on a variety of land sizes enjoy focusing on living the stunning Queensland lifestyle every day.